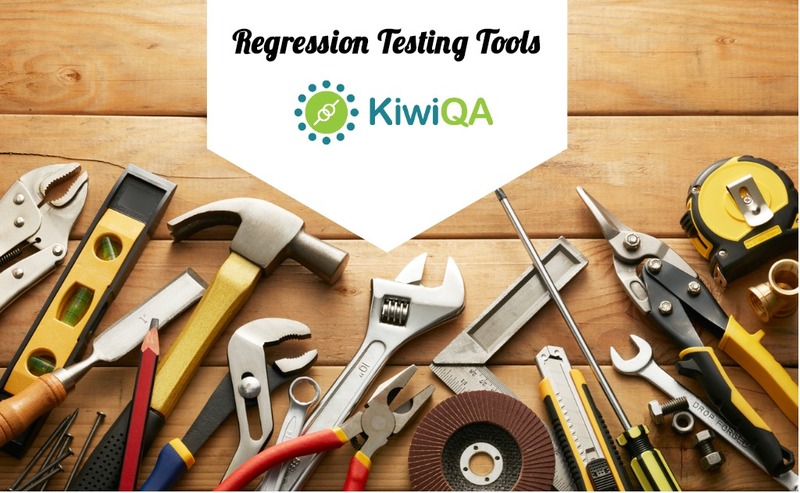 You always need a testing tool to test the performance of your application. You will have to carry out frequent testing to ensure the smooth working of it. 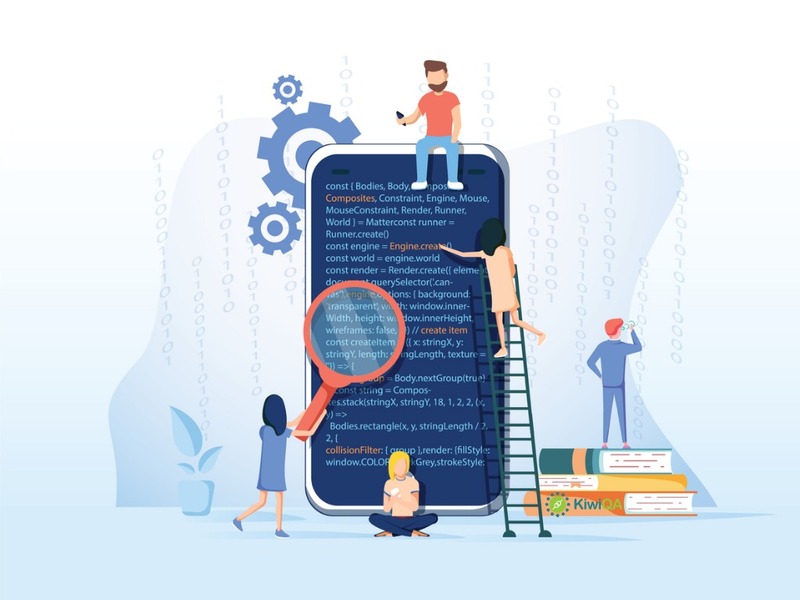 You can check the performance of your applications with the help of many open source performance testing tools for load and performance testing. 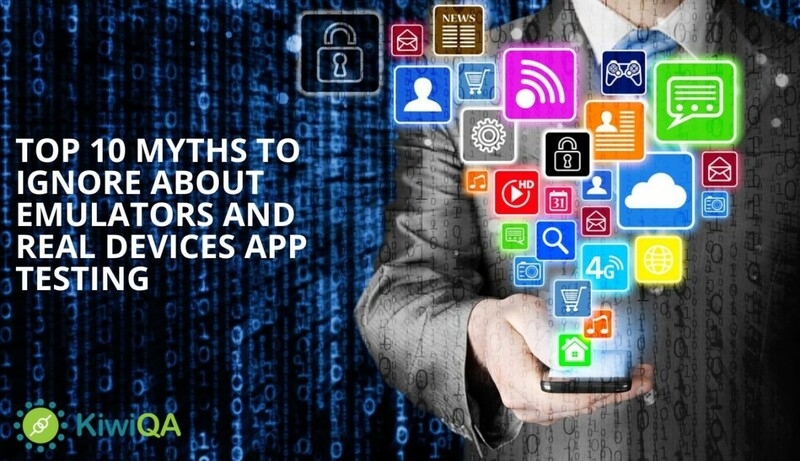 You can speed up and enhance the performance of your application with the help of testing tools. 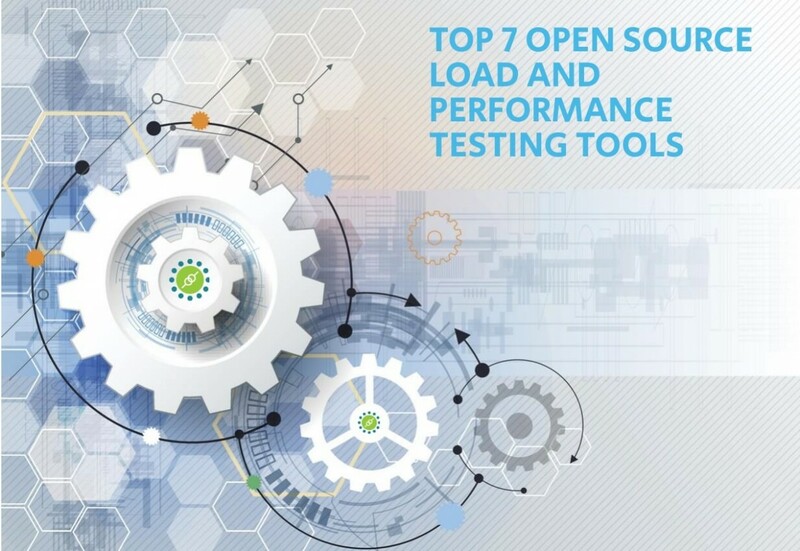 So, here are top 7 open source performance testing tools that you will need testing load and stress. 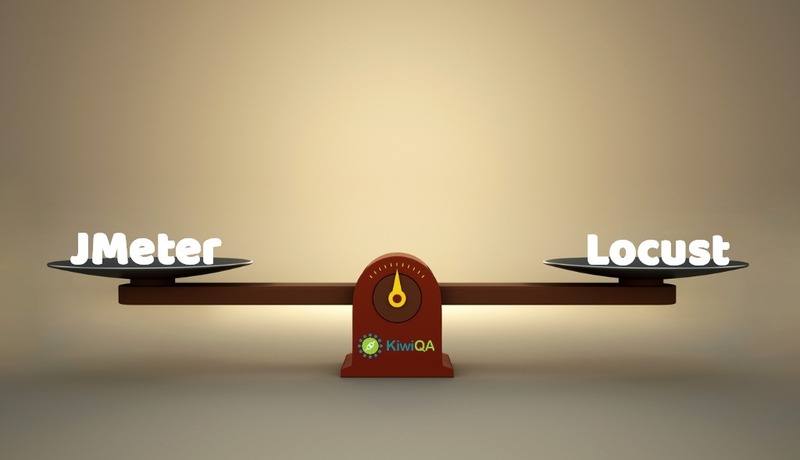 Jmeter is the most famous one designed for load testing and performance measurement. It is a desktop application having a user friendly GUI which makes it easy for test development and debugging. It has modular structure where core is extended by plug-ins. It is a Java app which is driven by right clicks. Grinder is a free Java-based load testing framework which is available under open source license. The developer of this tool is Paco Gomez and it is maintained by Philip Aston. It has gone many improvements over the years. It is easy to run and create distributed testing solutions with the use of load injector machines. It consists of Grinder console and Grinder agents. Gatling is a stress tool which is built on Scala, Akka and Netty. 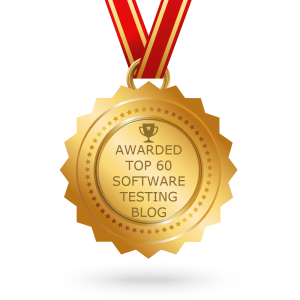 It is one of the free and open source performance testing tools which is developed and maintained by Stephane Landelle. It consists of a basic GUI to test recorder. This tool consists of Domain-specific language which is easy to read and write tests development. Tsung is a non-Java-based open source tool to test the performance. It was previously known as IDX-Tsunami. It was launched by Nicolas Niclausse in 2001. 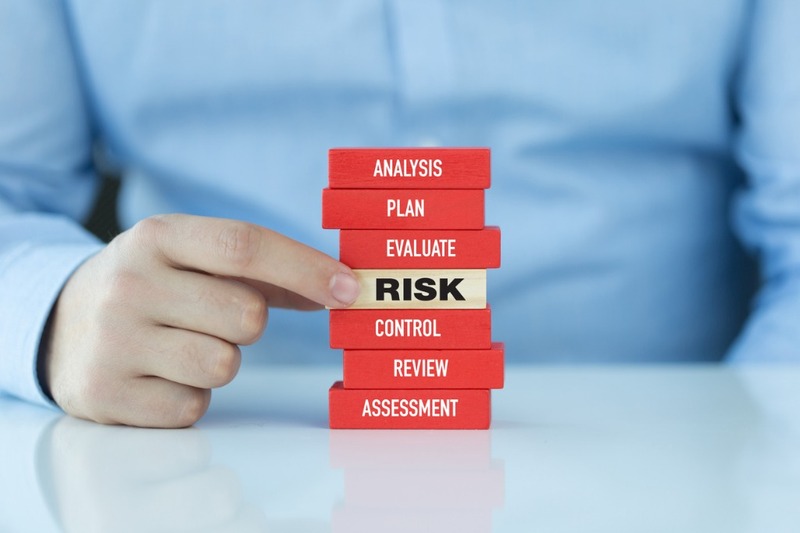 It provides a complete testing solution with the help of protocols like web sockets, databases and authentication systems. Locust is a Python-based framework which allows you to write scripts in Python language. This tool is very simple to use and you can monitor swarming process from web UI. It is targeted for web applications and web-based services. Using this framework you can test all sorts of performance tests. It has a different approach which is based on events and g-event co-routine. It stimulates many users and executes complex scenarios. Tauras provide an automation friendly framework. You can involve in testing like functional testing and performance testing. You can write the tests in YAML which is readable, edible and simple approach to describe your tests in simple text file. Your team can also describe the tests in YAML or JSON file. It gives you relief from heavy client specific recorders and scripting tools. Siege is a command line HTTP load testing tool designed to measure codes under stress. It is also used for benchmarking utility. This tool supports basic authentication, cookies, FTP protocols and HTTP and HTTPS. It stimulates user to use the server with a configurable clients who are also stimulated. 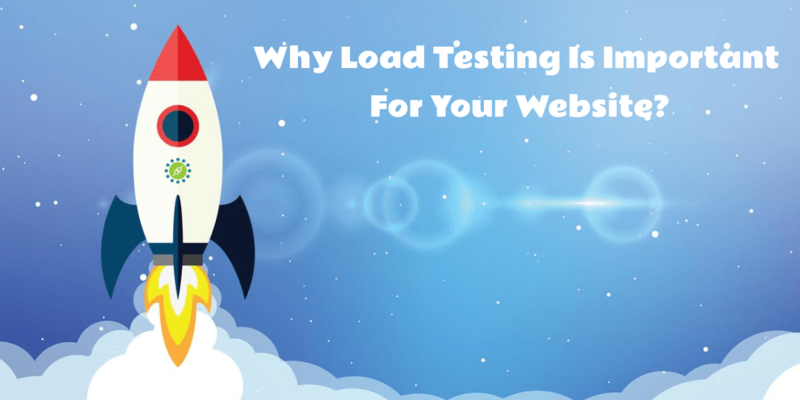 Now, it’s time for you to take the help of any of the above testing tool to test the load and stress in your application. All of them are useful, and you can select any one of them according to your requirement and your convenience. These performance testing tools would enhance the performance of your application and optimize it. You can rely on these tools as they will make your application work the best even during heavy traffic.